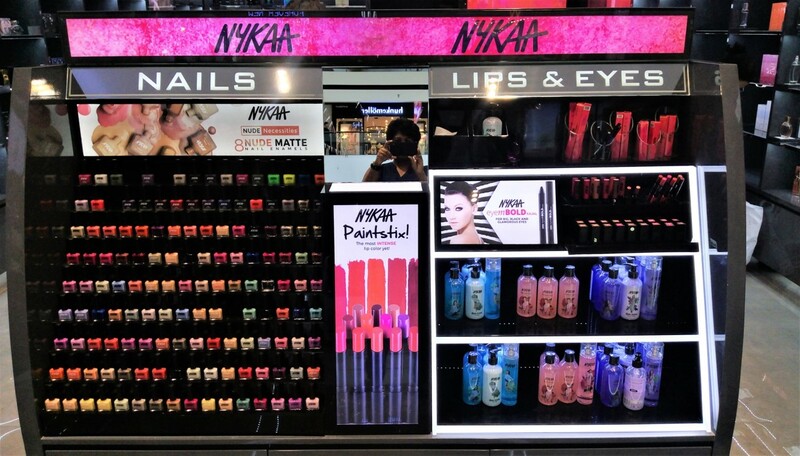 Nykaa Launched Lipsticks Representing Indian Cities And We Are In Love With The ‘Dilli’ Shade! 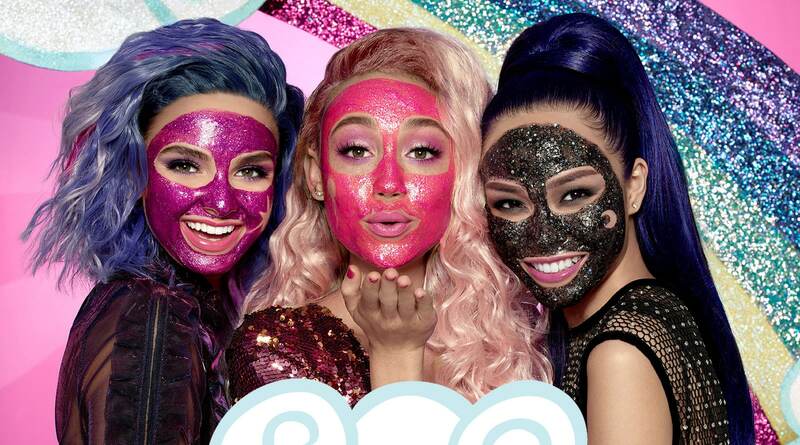 Get That Instant Hollywood Glow With This Pony Power Glitter Mask Now! 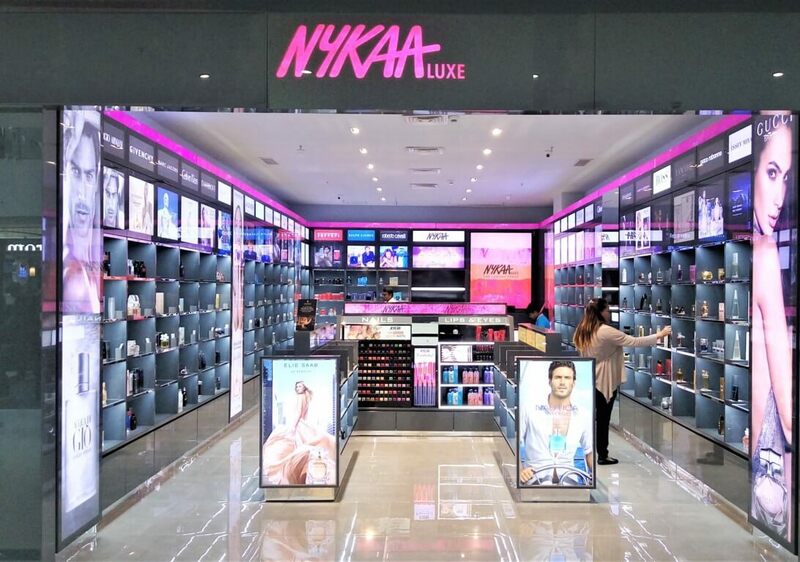 Nykaa Is Giving A 40% Discount And We Are Going crazy! 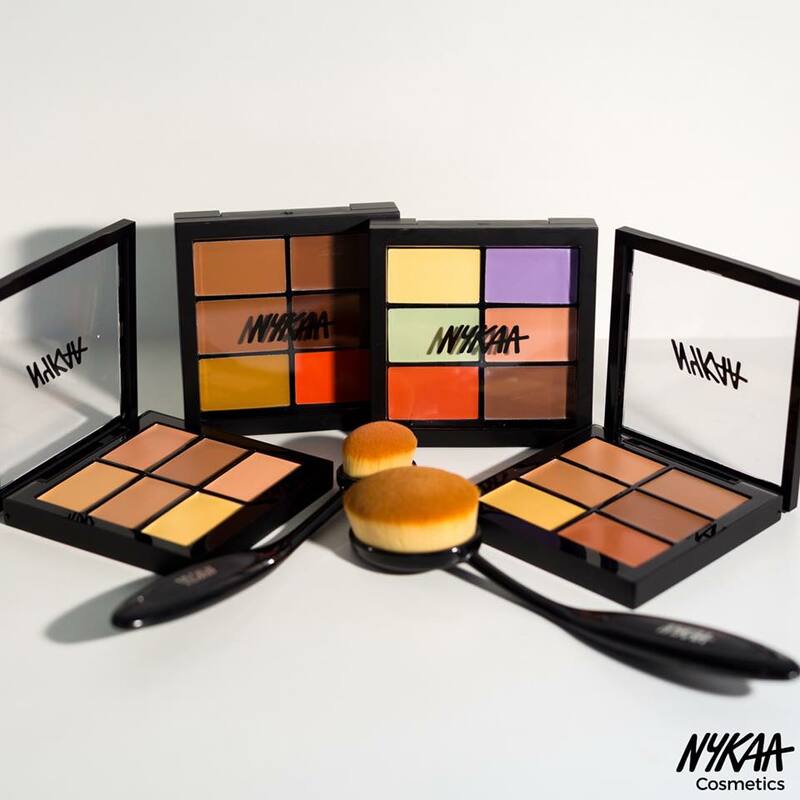 10 Things To Grab From Nykaa This Summer! 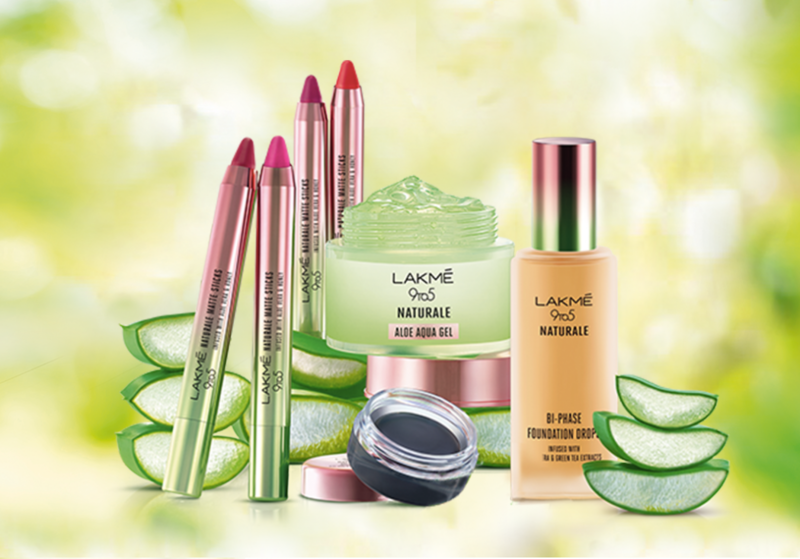 Lakme Just Launched A Whole Line Of Products Infused With Aloe Vera! 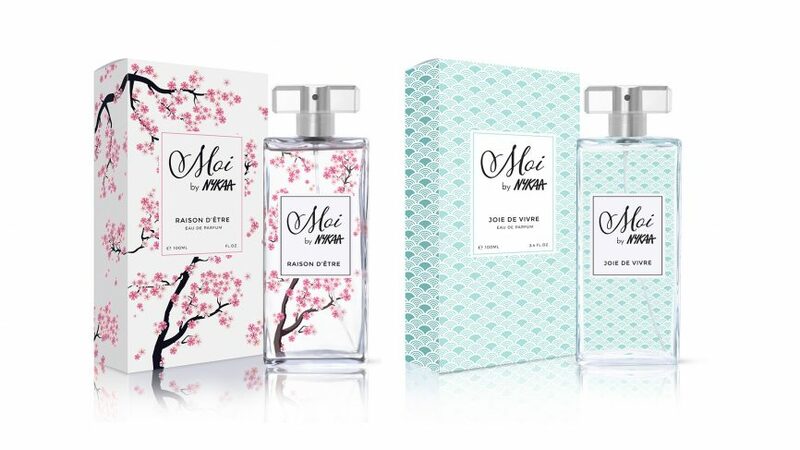 *WOW* Here Are 5 Online Brands Who Have Offline Stores In The City! !